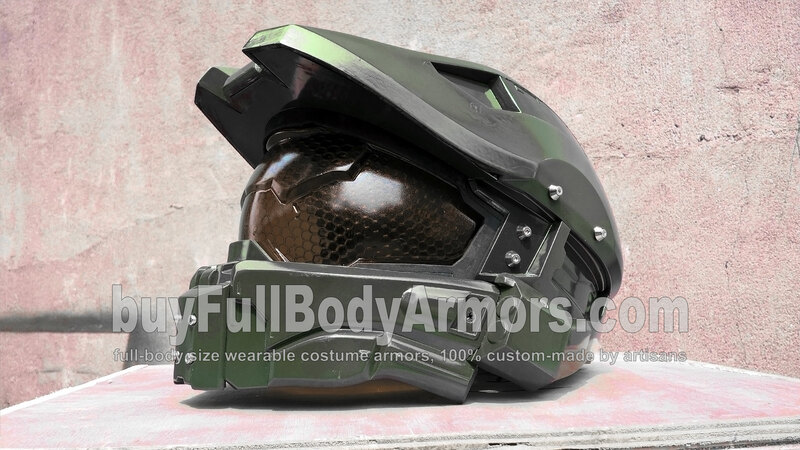 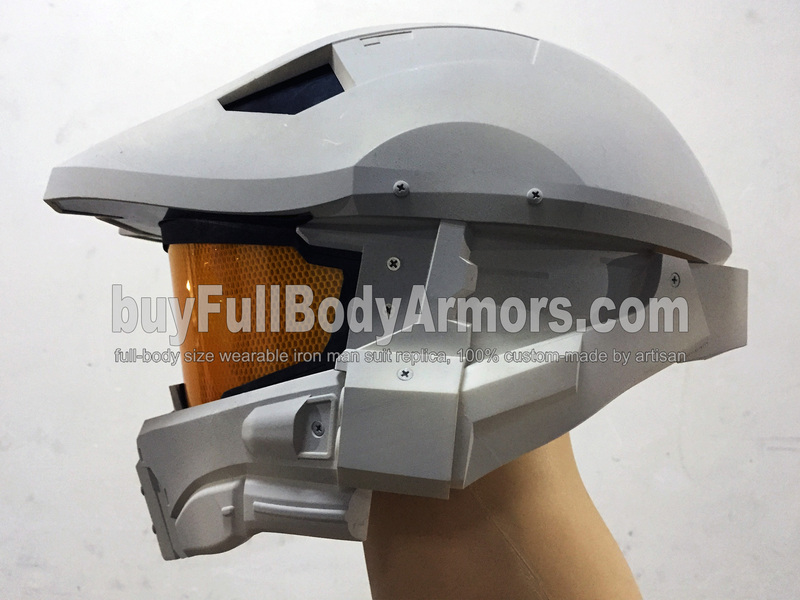 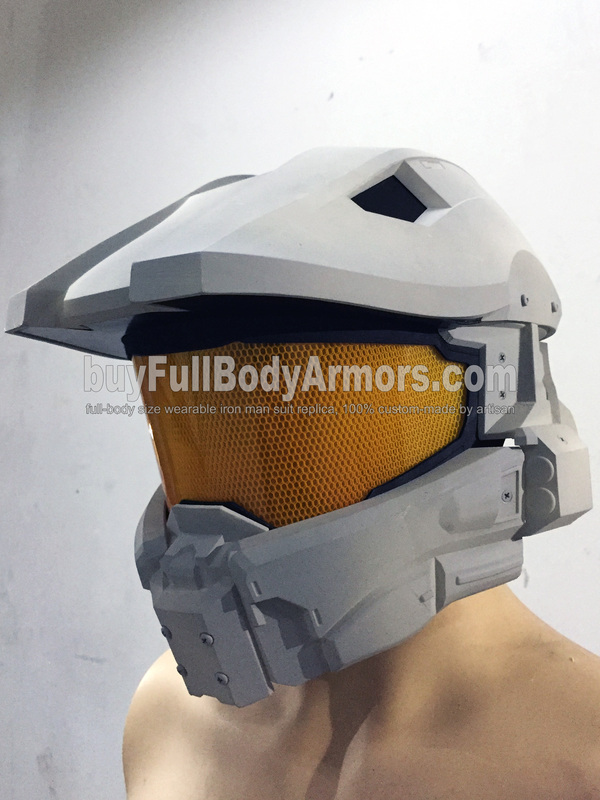 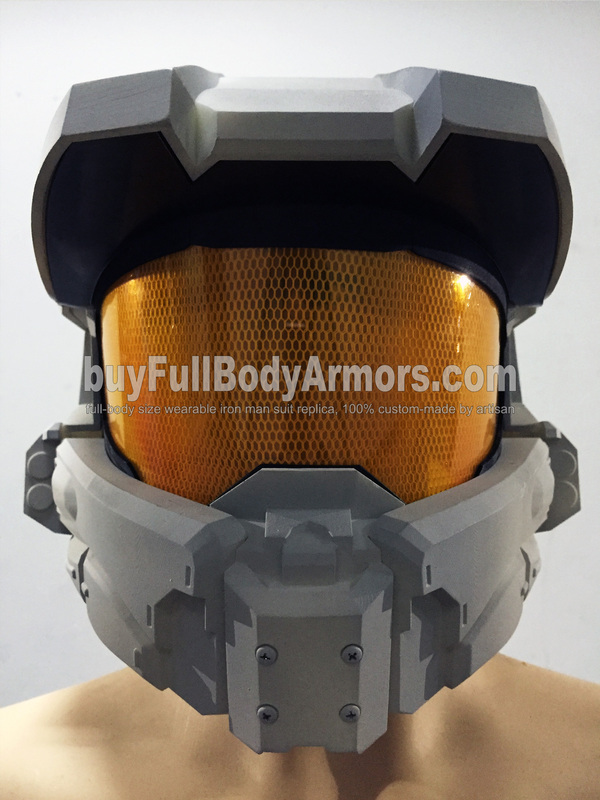 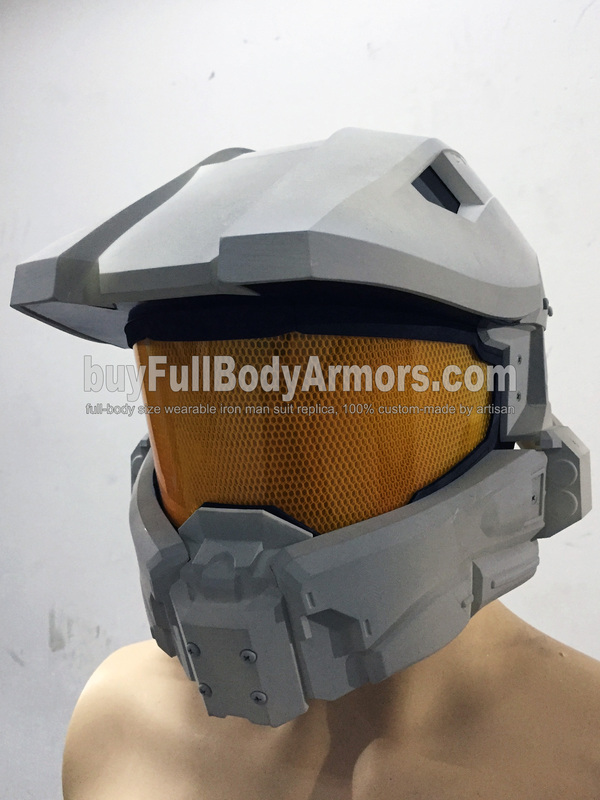 Note: This is a prototype of the wearable Halo 5 Master Chief helmet. 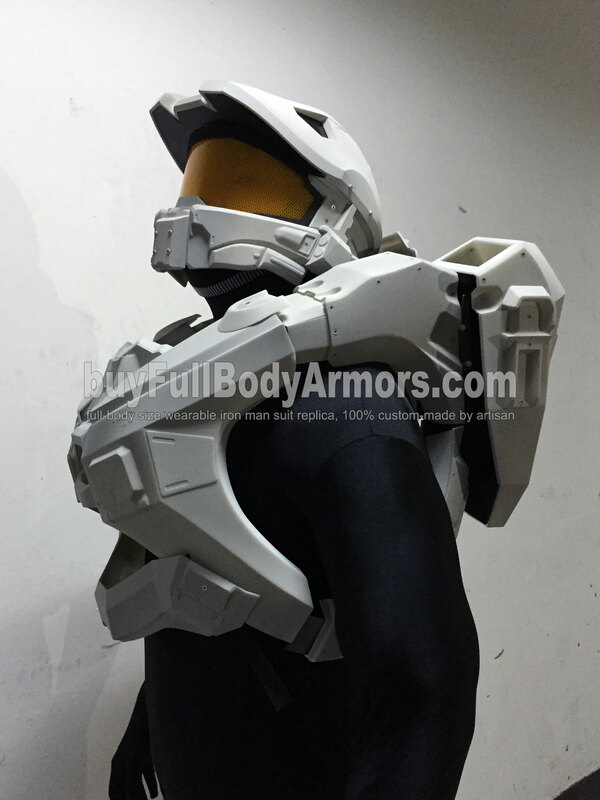 Although it is not painted yet, you can see the attention to detail that our artisans are bringing to this project. 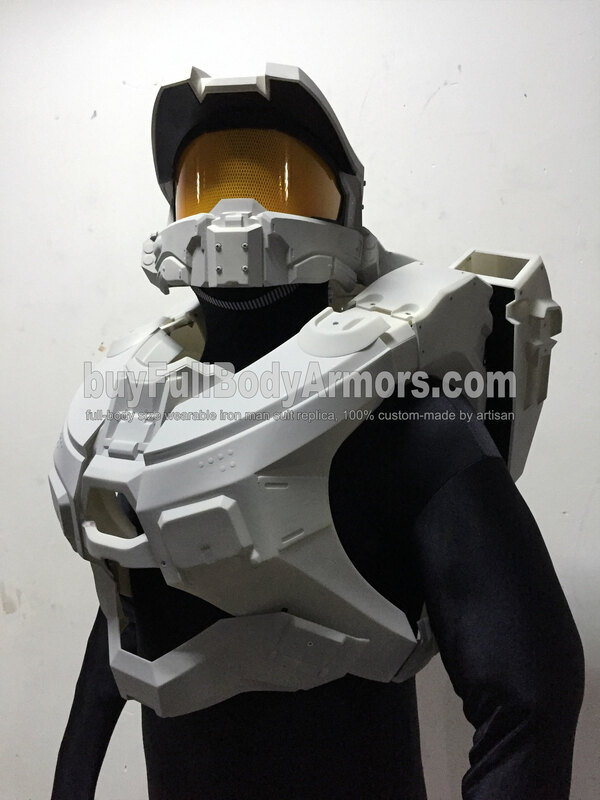 Because of our continuous investment in research and development, the Halo 5 Master Chief suit incorporates all of our new materials and new technologies including high-strength resin, painting techniques and new assembly methodology. 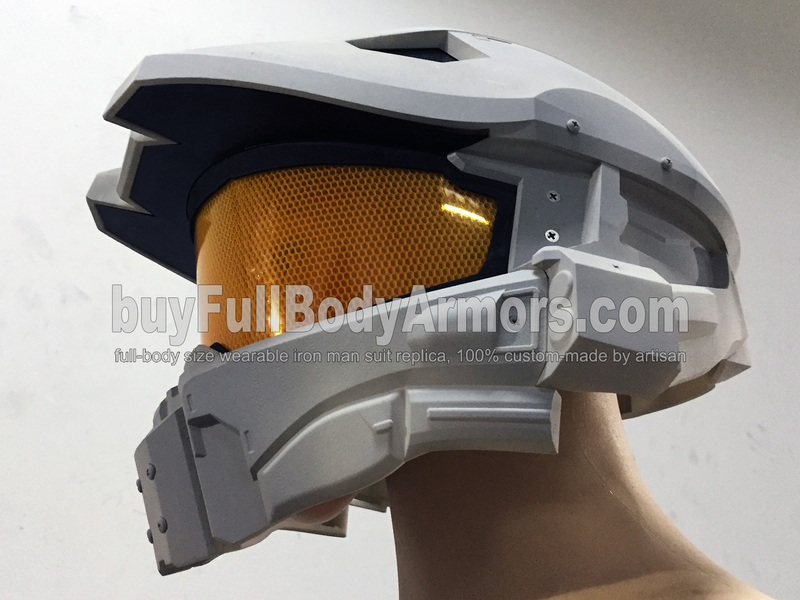 If this helmet were any more real, you would be in the game! 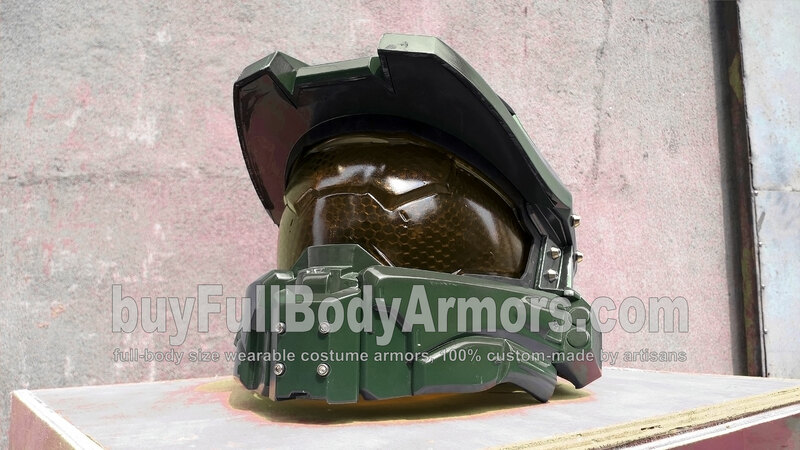 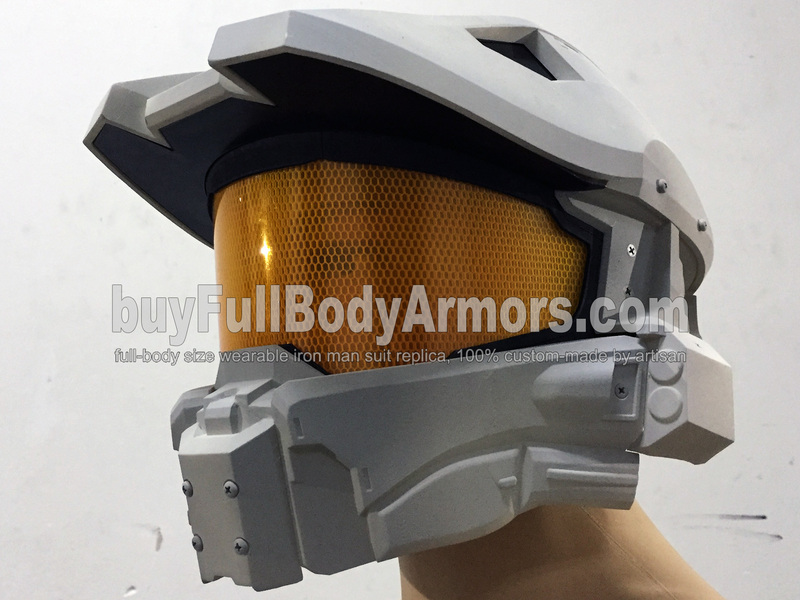 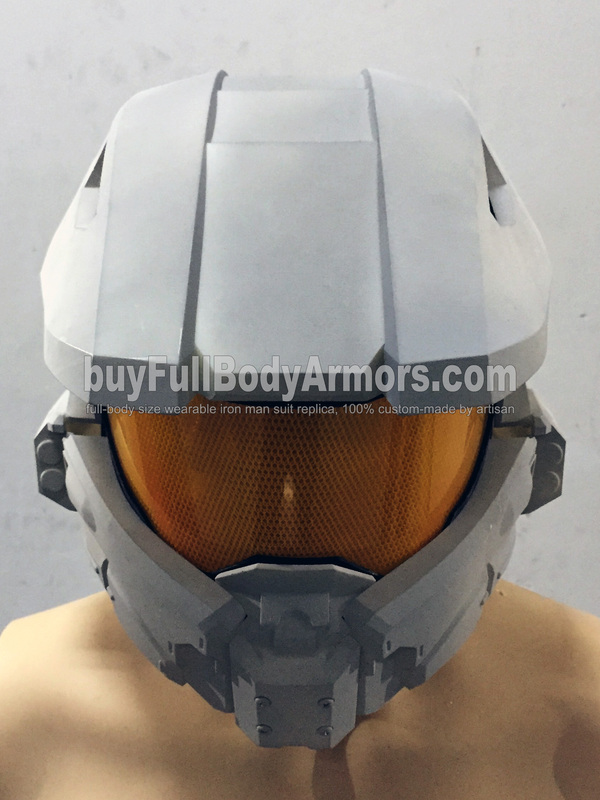 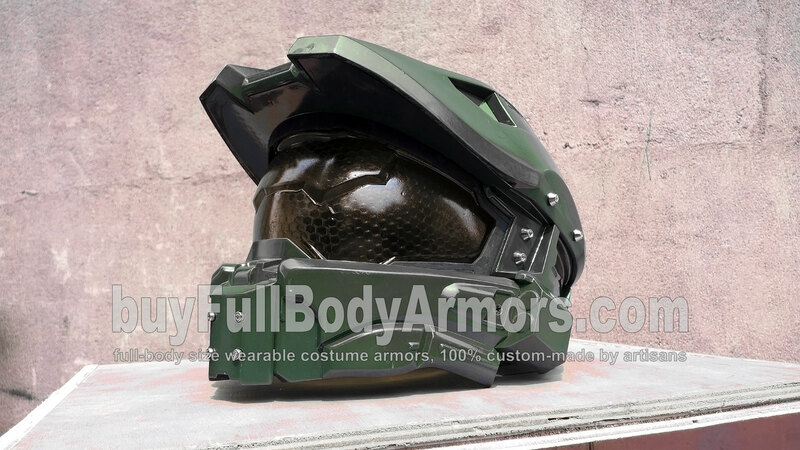 This entry was posted in News,Halo 5 Master Chief Armor Wearable Suit Costume R&D Full History and tagged Halo Master Chief helmet for sale,Halo helmet,Halo Master Chief helmet,wearable Halo helmet,wearable Halo Master Chief helmet,buy Halo helmet,full size Halo armor,full size Halo suit,full size Halo costume,full size Master Chief armor,full size Master Chief suit,full size Master Chief costume on Nov 24,2015.